Swapping talent for freedom in 2Pac's legendary deal with Suge Knight. 8. Swapping talent for freedom in 2Pac's legendary deal with Suge Knight. 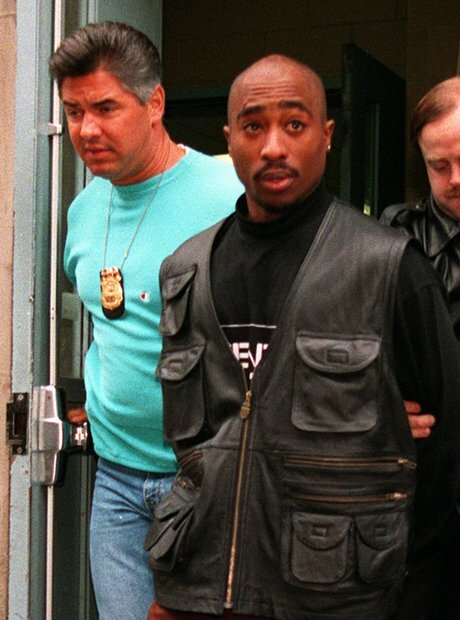 When Tupac was in prison in 1995 it was music producer Suge Knight and Jimmy Iovine who paid the hefty $1.4 million bail to get him released, as Tupac couldn't afford to pay it himself. In return Tupac contractually agreed to make three albums under Death Row Records.